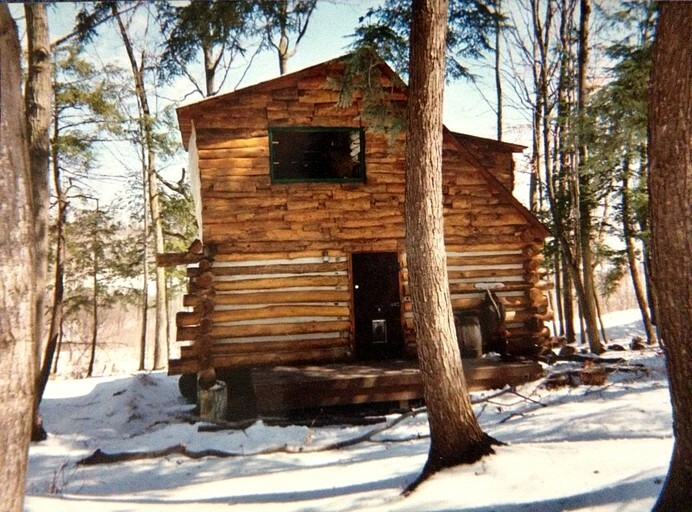 This pet-friendly log cabin is surrounded by lush woodlands and located near Utica, New York. 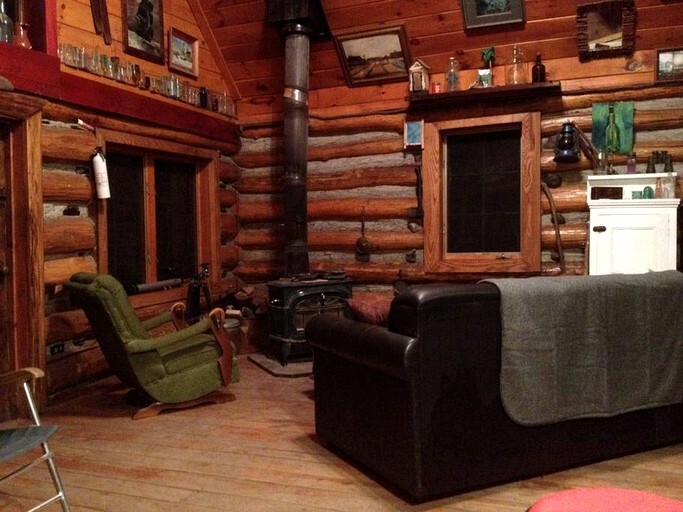 The log cabin can accommodate up to five guests, making it a wonderful option for groups and family getaways. 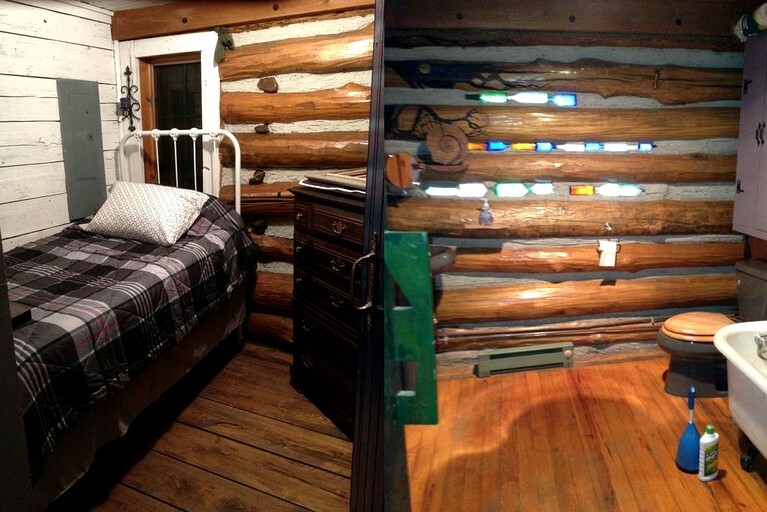 This cabin boasts two bedrooms and one full bathroom. In the first bedroom, guests will find a comfortable full-size bed, while the second bedroom has a twin-size bed. 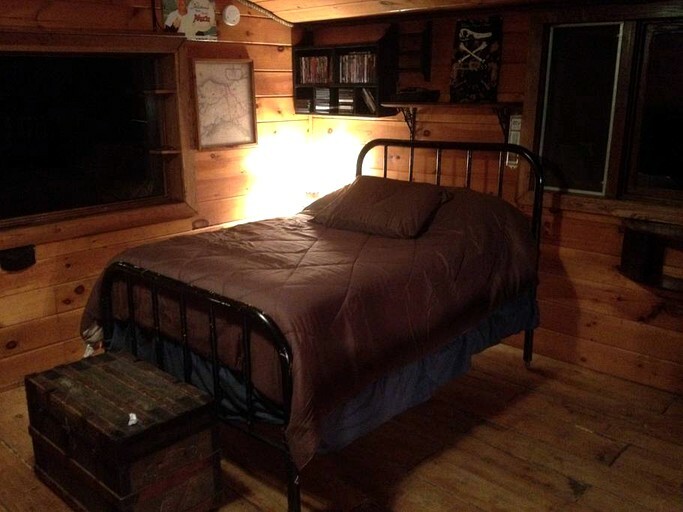 Also, guests can request a twin-size air mattress be provided for an additional sleeping space. The full bathroom has a toilet, a sink, a shower, and some basic toiletries. Linens and towels are generously provided by the host. 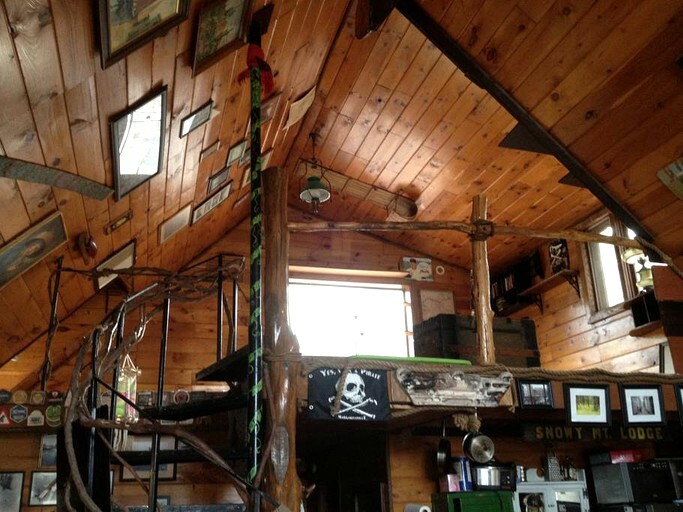 Guests will love the rustic interior of this log cabin, with a cozy living room that boasts a wood-burning stove, a television, a full-size sleeper sofa, a rocking chair, and a desk for working. Adjacent to the living room is the fully-equipped kitchen, with a refrigerator, a freezer, a stove, an oven, a coffeemaker, utensils, and dishes. The countertops offer plenty of space for food preparation and guests can enjoy an invigorating cup of coffee in the morning while sitting at one of the two stools tucked under the breakfast bar. Additional facilities include complimentary Wi-Fi. 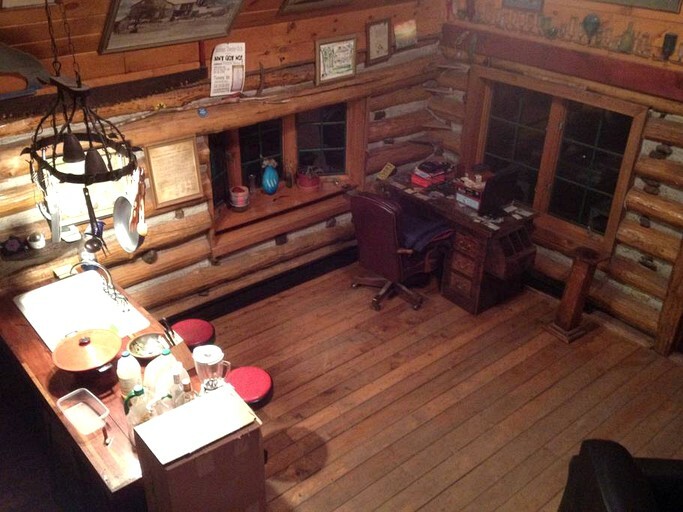 This log cabin boasts a variety of facilities to ensure a wonderful stay for visitors. Guests will be kept cozy by the wood-burning stove and the electric heat, while air conditioning is available for during summer. There is Wi-Fi, television, some basic toiletries, provided towels, and provided linens. Outside, there is a charcoal grill on the expansive wooden deck. 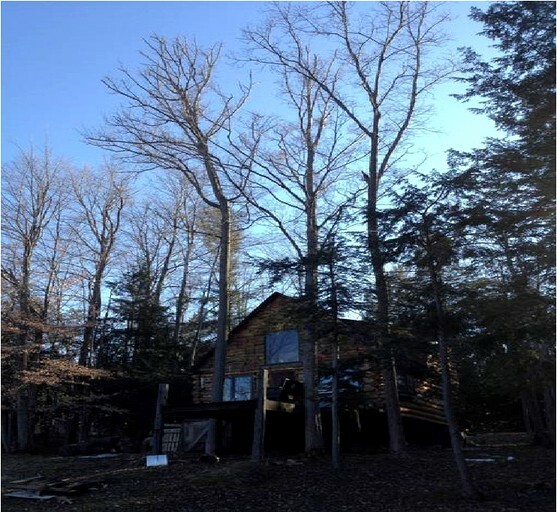 Firewood can be provided at an additional cost; guests should let the host know if they are planning to use the wood-burning stove during their stay. 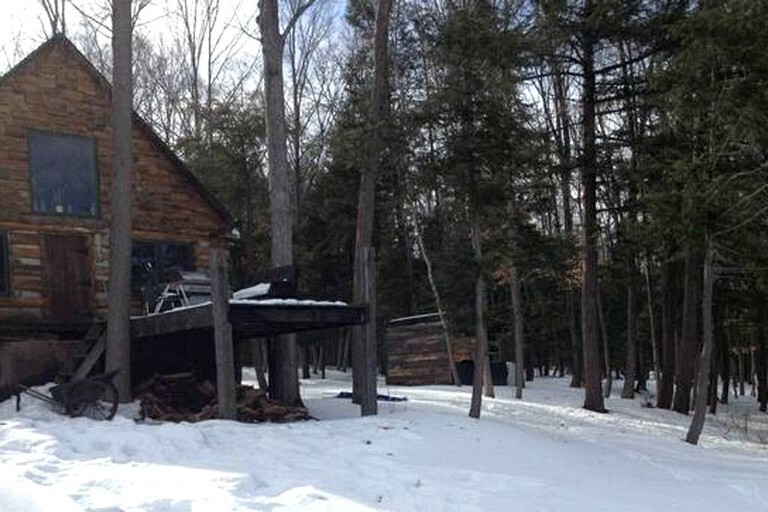 This secluded and rustic log cabin is located on approximately 30 wooded acres in Marshville, New York. Guests will adore being surrounded by lush woodlands, where their dogs can run around and explore. 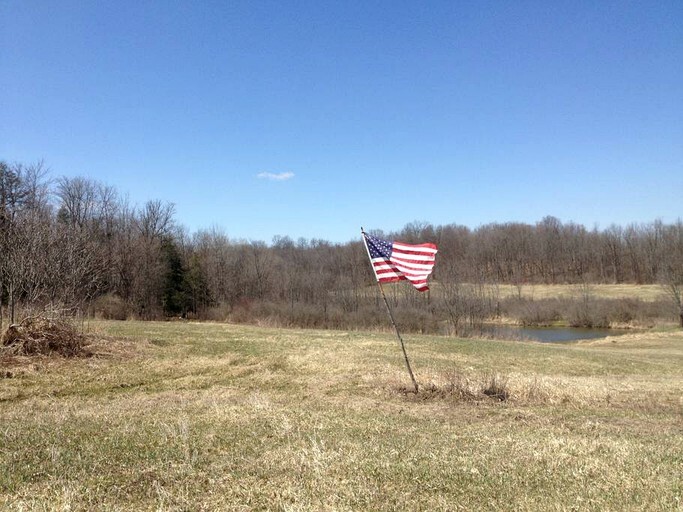 There are hiking trails just steps from the front door, as well as a large pond on the property that is stocked with bluegill, rock bass, and more. 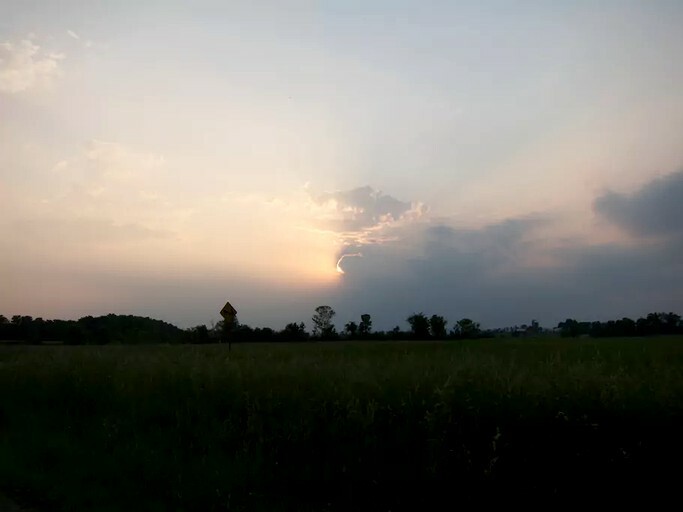 Less than five minutes away is the Canajoharie Golf and Country Club and the Canajoharie Creek, while less than 10 minutes away is the heart of Canajoharie is located on the edge of the Mohawk River. In the village, guests will find two museums and a handful of eateries. 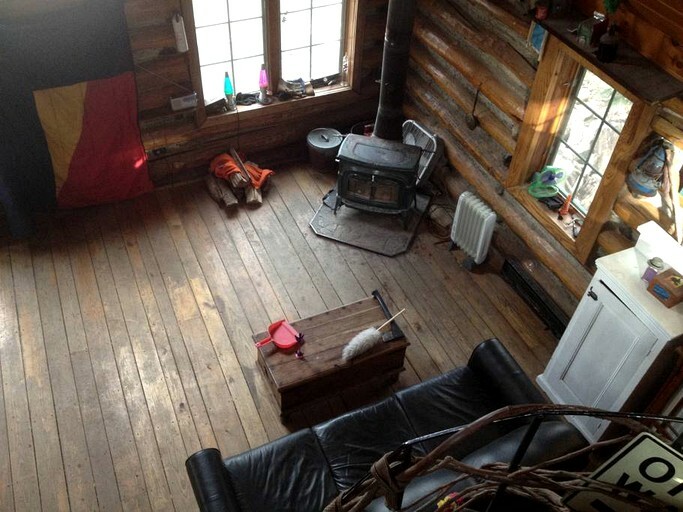 While staying at this log cabin, guests will find plenty of entertainment and activities to enjoy. 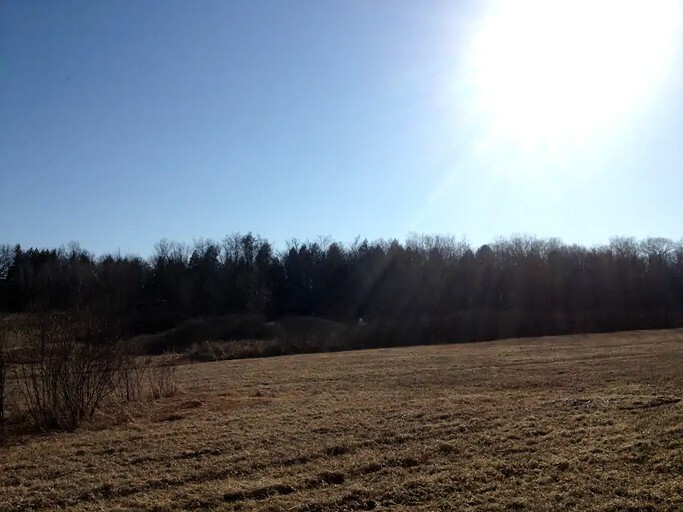 They will find hiking and biking trails at their fingertips, all offering wonderful scenic views of the surrounding woodlands and local wildlife. 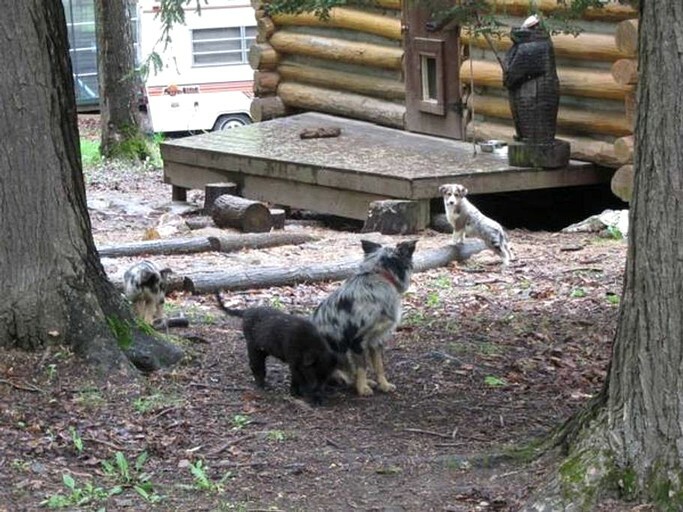 Guests can take their dogs on a gentle hike before settling in front of the toasty wood stove inside the cabin. In summer, guests can go swimming in the pond on the property, or they can even take a small boat out on it. It's a wonderful place to cast a line, in addition to the Canajoharie Creek and the Mohawk River. Just five minutes away is the Canajoharie Golf and Country Club, where guests can spend a day golfing on the green before enjoying a meal or a drink. 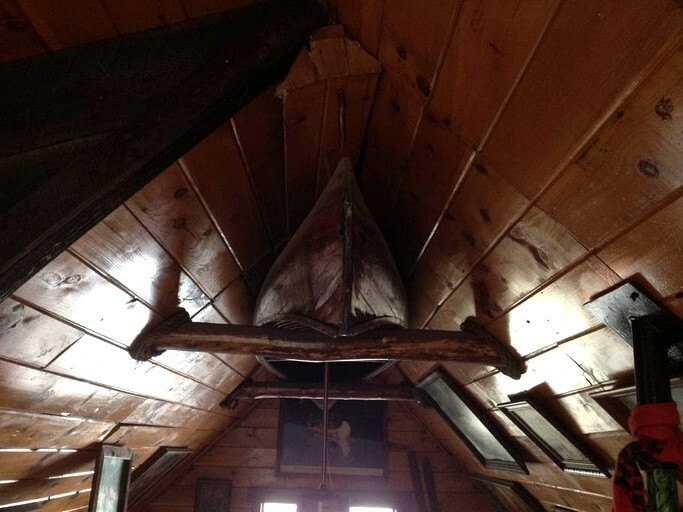 In the heart of Canajoharie, guests can visit the Arkell Museum or the Van Alstyne Homestead Museum. For a delicious meal, guests can head to Mercato Pizza or Jim's Irish Harbor Pub. This property is not suitable for infants.